BLH Stop Drop™ Barricading is a clip-on barricading system that prevents dropped objects falling from scaffolds and injuring People below. 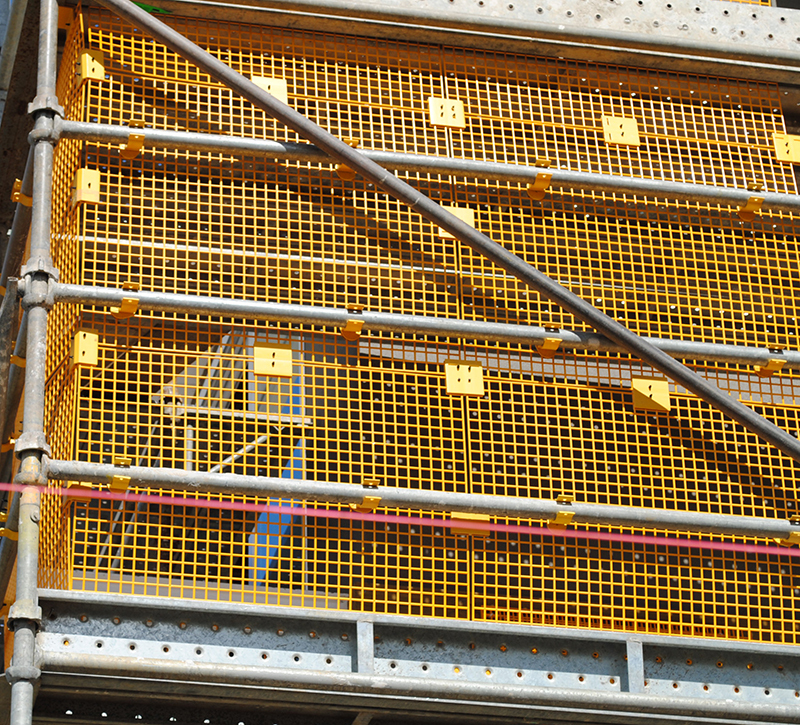 Made from a lightweight advanced polymer blend, BLH Stop Drop™ Barricading clips on to scaffolding railing and prevents dropped Objects from falling to lower levels. The BLH Stop Drop™ Barricading system is versatile and can be adapted to suit any workplace. 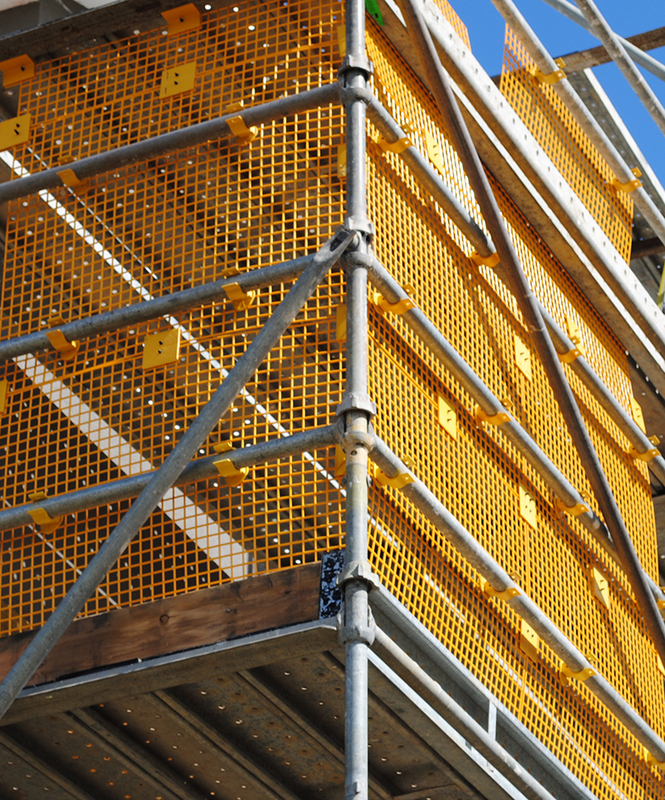 When working with Scaffolding, BLH Stop Drop™ Barricading is Your go to solution to protect both your workers and the public from dropped objects. With our specifically designed Stop Drop™ Barricading, you can prevent dropped objects and debris from falling to lower levels. No welding or hot work required. Light weight, reducing manual handling issues when installing or removing. BLH Stop Drop™ Safety Barricading is quick and easy to install and remove. The flexible polymer material utilised in the barricading is lightweight, and has a low wind rating.